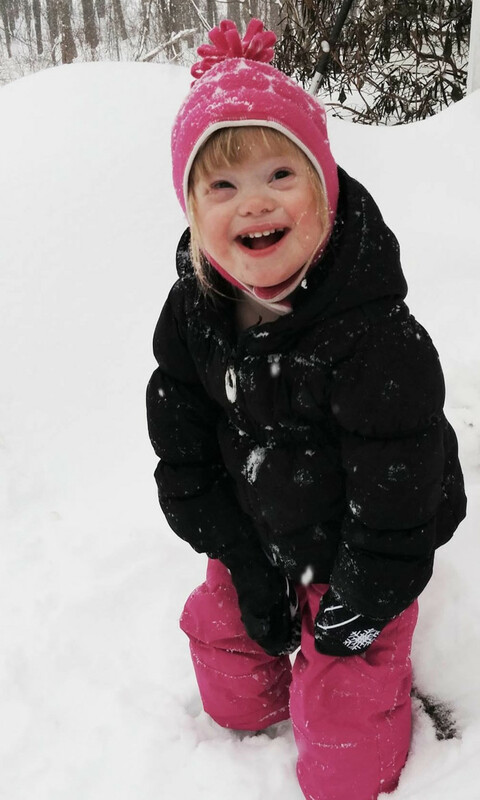 The mission of Whole Children is to provide recreational, social, skill-building and enrichment programs for children of all abilities, specifically designed for those with special needs. Whole Children began as a small summer gymnastics class serving approximately 12 children with a variety of special needs. The class met on Saturday mornings during the summer months at a local gymnastics facility. After three years of offering this individual class, a small community of families had developed. 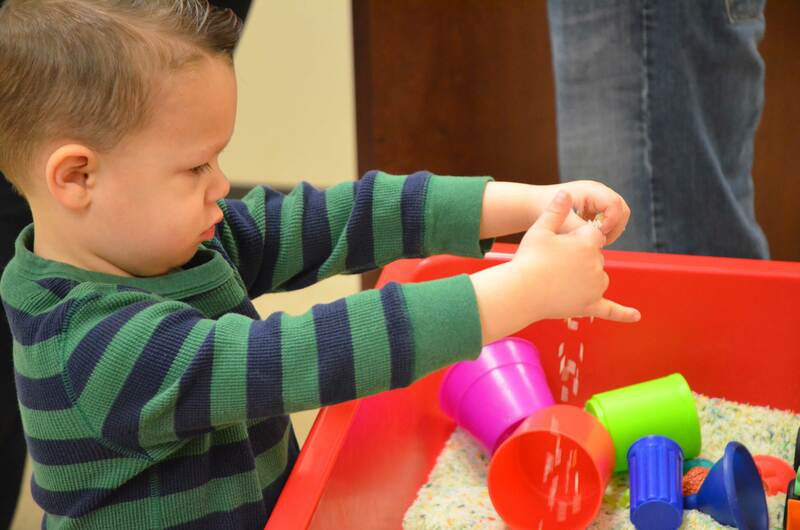 As enrollment increased each summer, this core group of parents saw an obvious need for more classes with greater variety that continued throughout the year — a center dedicated to families raising children with special needs. The concept of Whole Children took shape, a Board of Directors formed and incorporated, and in 2004, Whole Children opened at River Drive in Hadley. That year Whole Children offered 16 classes, including yoga and gymnastics, and served 43 families. 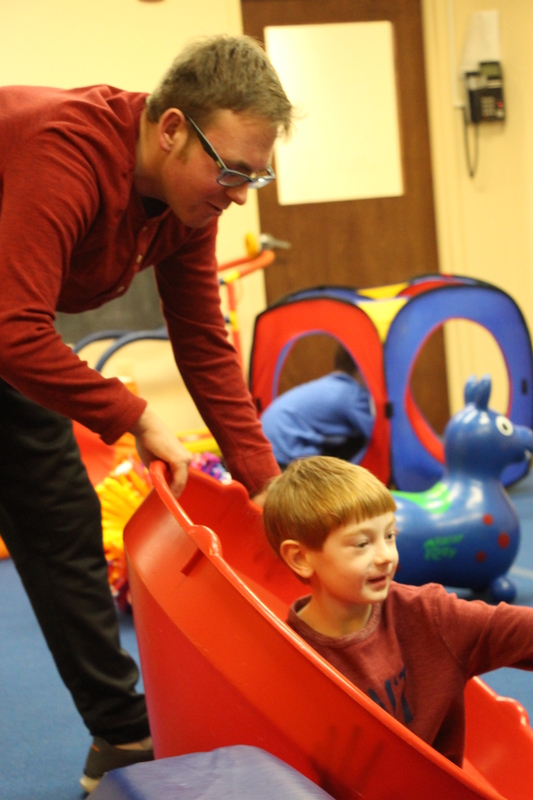 In 2010 Whole Children affiliated with Pathlight, an organization in Springfield with a long history of working for and with families and people with special needs. With the affiliation, Whole Children moved to bigger quarters at 41 Russell Street in Hadley, which is called the Inclusive Community Center. The site includes a gym, separate movement space for preschoolers, a game room, and several more classrooms. Family Empowerment and Milestones, also Pathlight programs, are part of the Inclusive Community Center. Family Empowerment offers support and information to families and Milestones is similar to Whole Children, but focuses on classes and social and community opportunities for older teens and adults. Whole Children sprang from a group of parents who learned that, given the opportunity, our children can far surpass even our own expectations, and the more doors that are opened to them, the more they discover worlds that await their success. You want classes? We've got them!